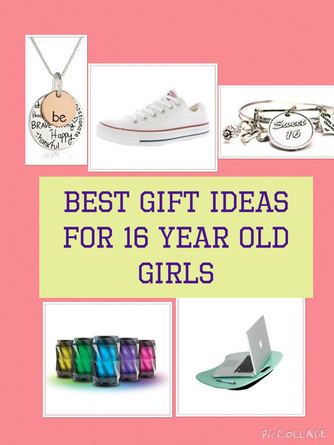 Each birthday in the teen years is very different. 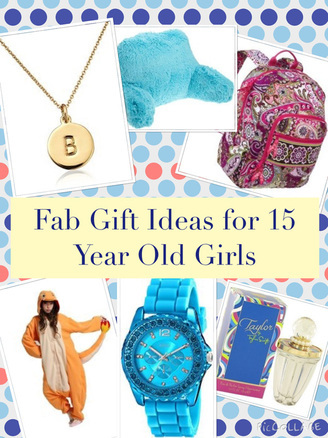 The gift you buy a 13 year old girl will be very different to gifts that you get for a 19 year old women. 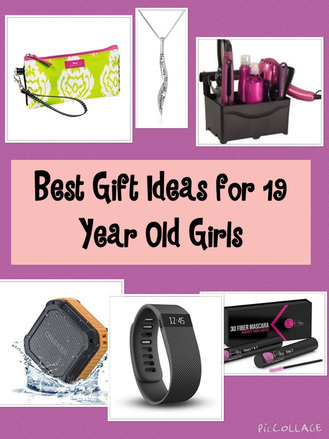 Find the perfect gift for the age group you are buying for by browsing through the gift suggestions for each teen year.